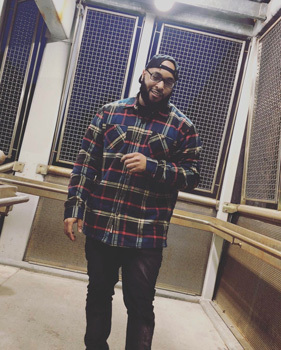 Ree Santana – 24 year old music recording artist from Philadelphia. Santana has been writing music since age 8. It has always been his dream and passion. However, he didn’t start taking it serious until 2016. In 2017, he followed up with a collaborative mixtape called ‘HILVL Radio’ along with the artist, UpAllNite, formally known as Don Haze. It was Mixed and Mastered by our Engineer LeekDaGreat. Early 2018, Santana released his first single titled ‘2126’. He is now on a mission to get his message out to the world with a long anticipated EP titled “Pain And Vibes” which can be found on all music platforms and is also Mixed and Mastered by Engineer LeekDaGreat. “Pain And Vibes”, is thrust forward by Ree Santana renewed sense of purpose and righteous fury, brims with the spirit of a crusader. Here he dwells on the stark realities of life as well as personal demons and vices. He raps loudly and passionately, as though a salty brine may well up in his eyes at any moment. But never has he so urgently communicated the thin line between hedonism and the simple pleasures of life. The EP’s 7 track runtime ensures that it stays as forceful and focused as any project he has ever put out. Ree Santana intro is like a nuclear blast that sets the mood for the entire project. This is where he wants shine right out of the box and he doesn’t disappoint. His clever delivery on “Will Smith” results in a powerful roar comprising street poetry and smart metaphors. Besides the great production and astonishing wordplay, the EP is also supported by a hearty handful of groovy head nodding melodies. The emotional highs in the songs which Santana clearly poured himself into, though, are astoundingly high. Starting with “Summers Over”. The track is an impossibly smooth lyrical fray, a three-minute walk through Ree Santana’s numerous obstacles and accomplishments. The track doesn’t let a single bar go to waste. And then there’s “All Net” a fire-and-brimstone treatise, it’s one of the EP’s highest points, if not the peak. Backed by tense keys, Santana recounts: “All black when I pull up. Different colors when I’m rolling. Pockets used to be hit, now I’m just trying to make sure they’re swollen.” Santana is walking the walk, and then talking the talk. Pre-packed with radio-friendly club bangers, deep cuts, and aggressive swagger, Ree Santana is ready to become a household name on the urban market. 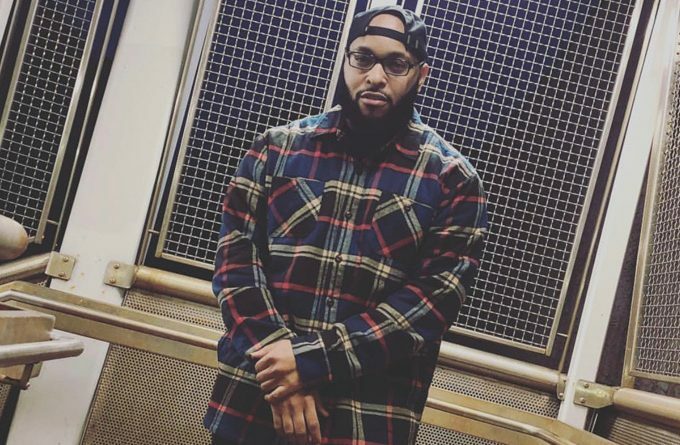 If Ree Santana has ever been fighting to prove he isn’t a fad or just another Philly rapper, then finally, he has the record that proves that. On “No Other Place”, Santana reminds everyone that he can more than hold his own when it comes to flow and atmosphere. On “Outro” Ree Santana raps with the hunger, passion and drive necessary for people to sit up and take notice. 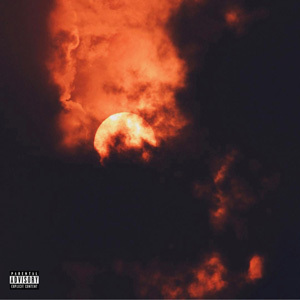 Cap this with a nostalgic, slow-burning street banger – the ominous bonus track, “Woah” – and you have one of the most consistent rap releases in recent months. Ree Santana is no longer simply chasing his dreams, he’s ready to take the world by storm. Samuel Yuri: “Wind Before The Storm” – a captivating rock experience!